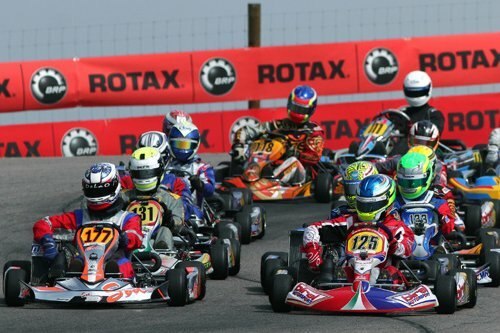 On October 10-13, the big­gest international Rotax Challenge event outside the Grand Finals is coming to the NOLA Motorsports Park in New Orleans. This will be the last chance to qualify and the only chance for teams to test before the Grand Finals on the same track configuration that will be used during the big event. And with the number of participants expected to compete, this will be the best opportunity to test under the same track conditions that we will experience during the Grand Finals. Registration is completely open and everybody is welcome to attend and compete! This race is on the official CIK schedule as an international race and, as such, International licensing requirements apply. The Pan-Am Challenge is a unique opportunity for everyone who wishes to compete against the best! For those not yet qualified for the Grand Finals, this international event marks the last opportunity for you to qualify. There will be four coveted Grand Finals spots awarded to the winners of each of the four Grand Finals categories; Junior MAX, Senior MAX, DD2 and DD2 Masters. For racers already qualified for the Grand Finals that wish to come here and test on the same equipment that will be used during the Grand Finals, Arrive and Drive programs are available through North American race teams. 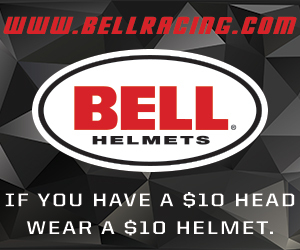 Please contact the MAXSpeed Group for information regarding this valuable opportunity. As an added bonus, this event is situated inside New Orleans, a city world renowned for its exciting nightlife, fine cuisine and amazing attractions. So, if you haven’t booked your trip yet, get registered and bring the whole family to the last shoo­tout before the Grand Finals!